We appreciate any amount you can offer in donating to Ella’s Hope for Autism. We are thankful for any and all donations we receive. Ella’s Hope for Autism is a 501c3 Public Charity in the state of Missouri, so your donation is also tax deductible. Click on the donate button below to be redirected to PayPal. Once there simply enter the donation amount and check out like usual. Or click this link if you do not see PayPal button. You can pay using a credit card on the PayPal page. To use the credit card look toward the bottom left part of the screen when redirected, and hit the “continue” button next to this area (see graphic). Our donated funds go to support the following . 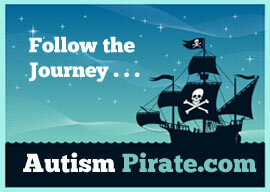 . .
Online Support Programs that help Families affected by Autism. Thanks again for your continual support of Ella’s Hope for Autism.